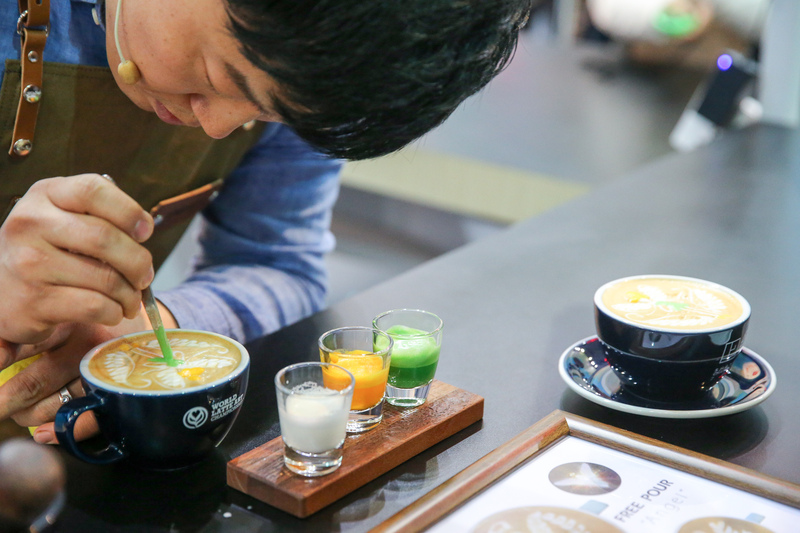 World Latte Art, World Coffee in Good Spirits, World Cup Tasters, and World Coffee Roasting Championships are coming to China! 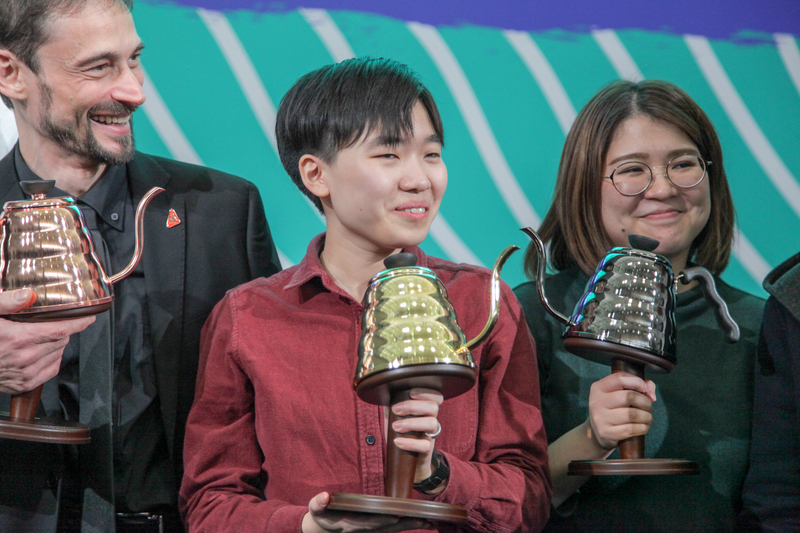 DUBLIN, IRELAND (Tuesday, March 31, 2015) – World Coffee Events (WCE) announces that it will bring the World Latte Art Championship, World Cup Tasters Championship, World Coffee Roasting Championship, and World Coffee in Good Spirits Championship to HOTELEX in Shanghai, China. The event is taking place from March 29th to April 1st, 2016. 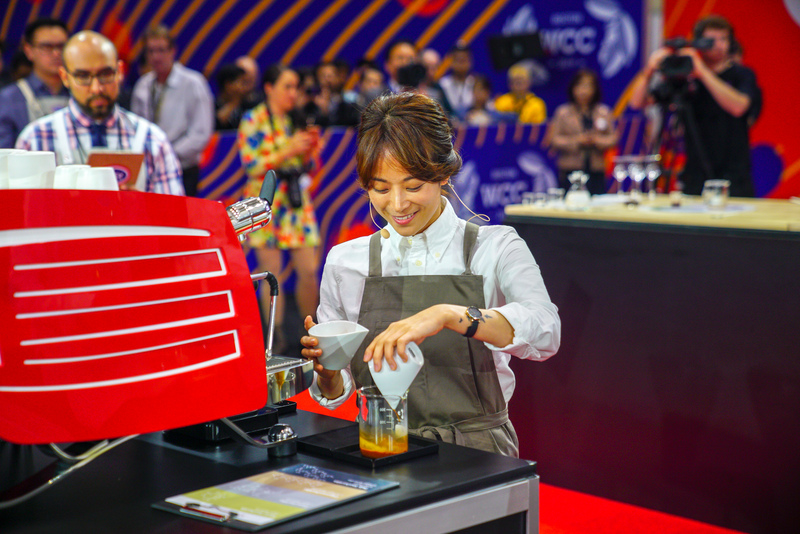 “WCE feels strongly that these events will prove a major success in China with the support of the local specialty coffee community,” says Cindy Ludviksen, Managing Director of WCE. “We are very honoured to be the host of WCE competitions and we will go all out to provide the best stage for you!” says Wang Mingliang, founder and director of UBM Sinoexpo. The competitions will be held over four days at the Shanghai New International Expo Center. Show organizer, HOTELEX welcomes exhibitors from the coffee, tea, bakery, baking machine equipment, dessert, and beverage industry categories. For more information, please visit www.hotelex.cn. The 2016 World Barista Championship and World Brewers Cup will take place at the Speciality Coffee Association of Europe’s World of Coffee Event in Dublin, Ireland, from June 23-25, 2016. For more information, visit the World Coffee Events website at https://www.worldcoffeeevents.org. The World Coffee Events’ mission is to develop events that engage the specialty coffee community and promote coffee excellence. 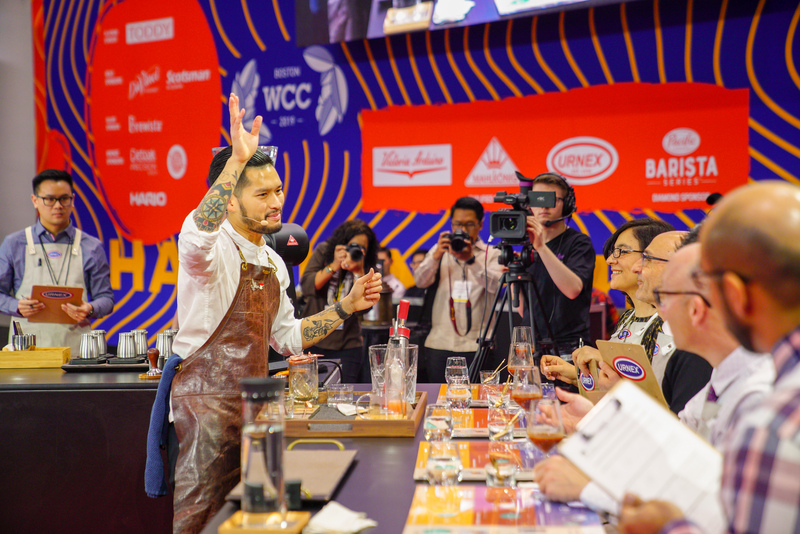 Founded in 2011 by joint cooperation of the Speciality Coffee Associations of Europe and America, World Coffee Events is the premier producer of events for the coffee community and licenses championships from more than 60 national bodies involving thousands of participants worldwide. For more information, visit our website at https://www.worldcoffeeevents.org. Shanghai UBM Sinoexpo International Exhibition Co Ltd (UBM Sinoexpo) is a professional joint-venture exhibition enterprise covers six main sectors, namely HOTELEX ( food & hotel), Cleaning, Boating & Lifestyle, Ingredients, Furniture, Wine, and Lighting Decorations. For more information, please visit www.ubmsinoexpo.com.